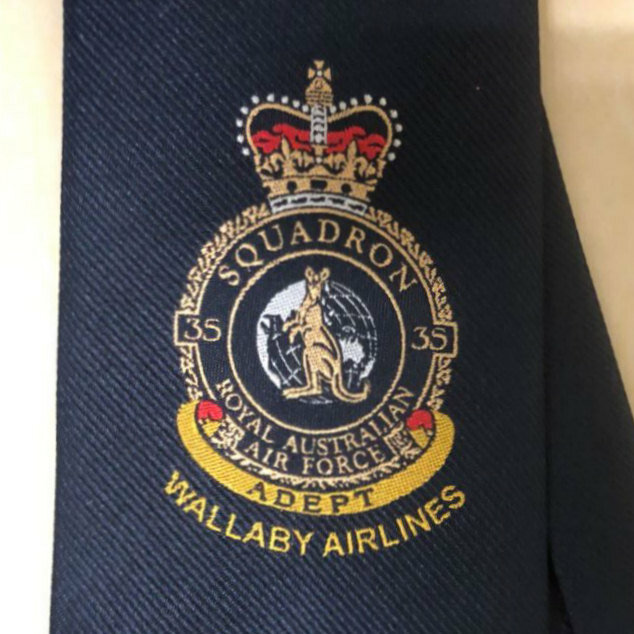 The price of the Wallaby Tie will be $27.50 due to exchange rates and other variables. We have had to increase the price by $2. With all the problems and delay we have experienced the wait was worth it. The quality of the ties is excellent. The ties have been ordered and should be available shortly. The ties will make a grand Christmas present for the man who has everything except a Wallaby tie. Thirty are already sold. The Royal Australian Air Force’s 35sqn received their tenth and final C-27 Spartan. Jaryd Stock discusses the C-27’s use in the RAAF.